The Bank of England has raised interest rates for only the second time in a decade, which will affect millions of mortgages, saving accounts and loans. But fear not, because it’s possible to buy a new car on 0 percent finance, meaning you need not pay more than you should. 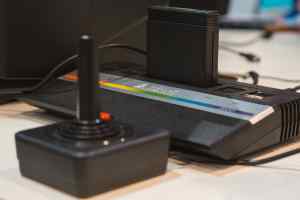 We’ve assembled a list of 20 deals to help you choose the right one for you. Images are for illustrative purposes only. 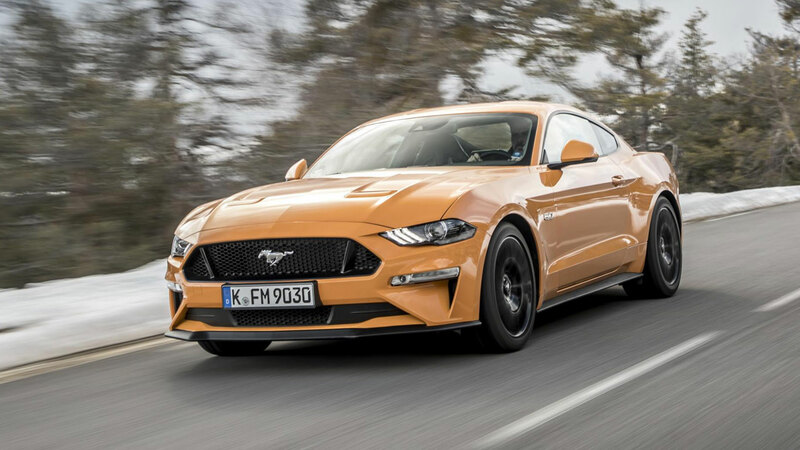 Ford is offering a range of 0 percent deals on Britain’s most popular car with its ‘3 Year Ford Options’ deals. You could drive away in a five-door Fiesta Sport Zetec 1.0 for £160 a month after a £4,529 deposit, with an optional final payment of £6,311. Upgrade to the ST-Line for an extra £15, or the ST-Line X for a further £20 on tap of that. In all cases, the deposit remains the same. From Britain’s most popular car to what is arguably the nation’s best city car. This offer is so good, it’s as affordable as a mobile phone contract. 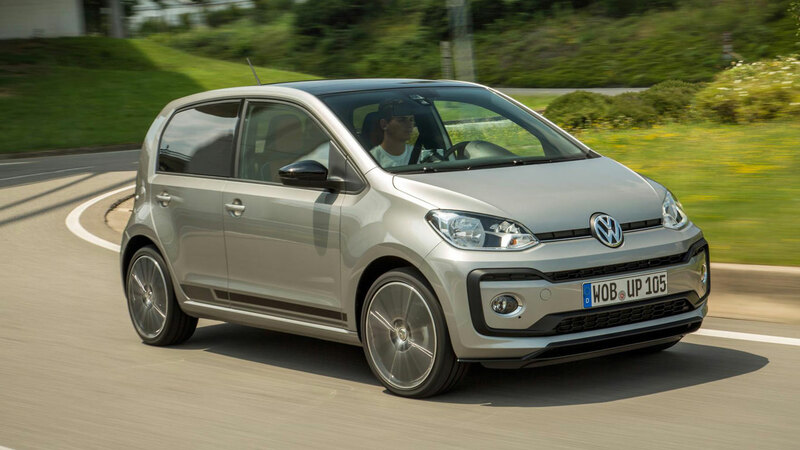 In exchange for a £3,102.60 deposit, you can drive home in a Volkswagen Move Up for just £100 a month over three years, with an optional final payment of £3,767.40. We suspect the 10,000 miles per annum restriction will be more than adequate for most Up buyers. 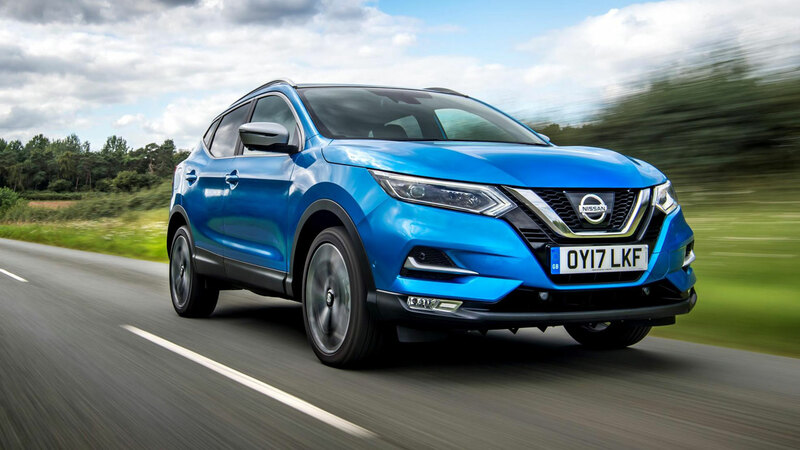 Nissan’s ‘3, 2, 1 Go’ offer means that you can drive away in Europe’s best-selling crossover for just £189 a month. The deposit is a weighty £5,499.03, but you’ll pay £189 a month for three years, with an optional final payment of £10,176.97. The mileage is capped at 10,000 per annum, but you can add a two-year servicing package for £249. Vauxhall is in need of a sales boost, which is probably why it is offering 0 percent finance deals… for up to FIVE years. Not to be confused with a PCP deal, Vauxhall is offering 0 percent APR on more a traditional finance agreement, meaning you own the car. 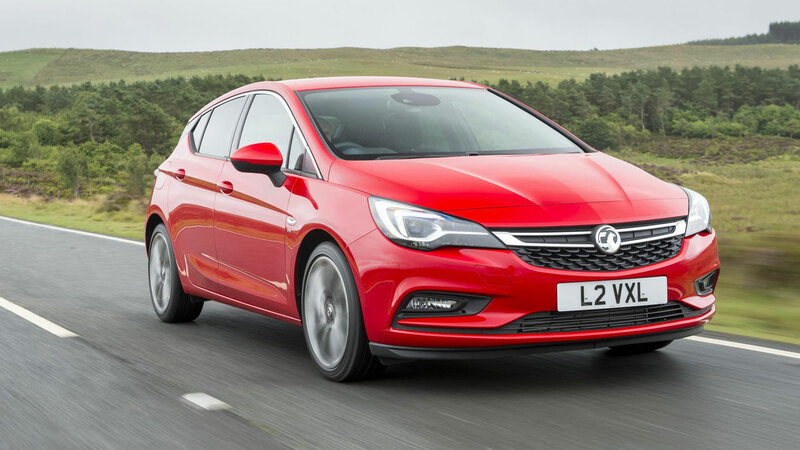 We calculated a five-year deal based on an Astra SRI Nav 1.4i Turbo with £5,000 deposit, which works out at £292.71 a month. You can adjust the deposit accordingly – the more you spend up front, the lower the monthly payments. Fancy pushing the boat out? You can waft away in what is arguably the best car in the world for £599 a month. 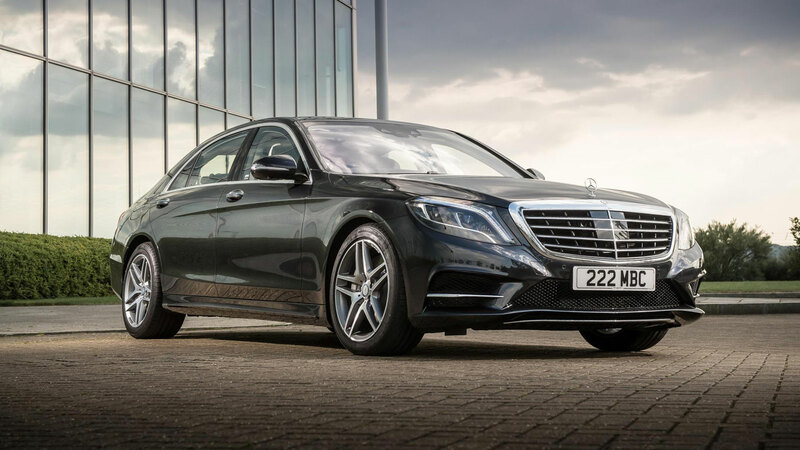 If that sounds like a lot, it’s worth remembering that it’s based on a 0 percent finance deal, so you’ll pay not a penny more than the £74,435 list price for the S350d AMG Line. There’s just the small matter of the £12,579 deposit to consider. Oh, and the £23,600 optional final payment. 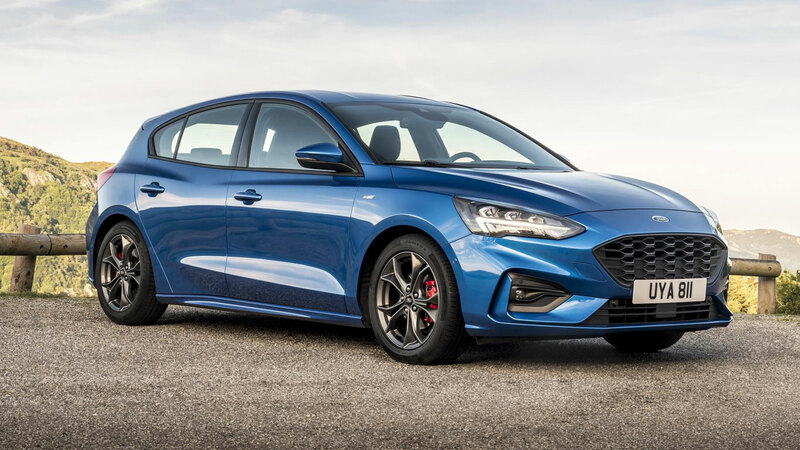 The paint hasn’t had time to dry on the new Ford Focus, but that doesn’t mean you can’t grab a 0 percent finance deal. 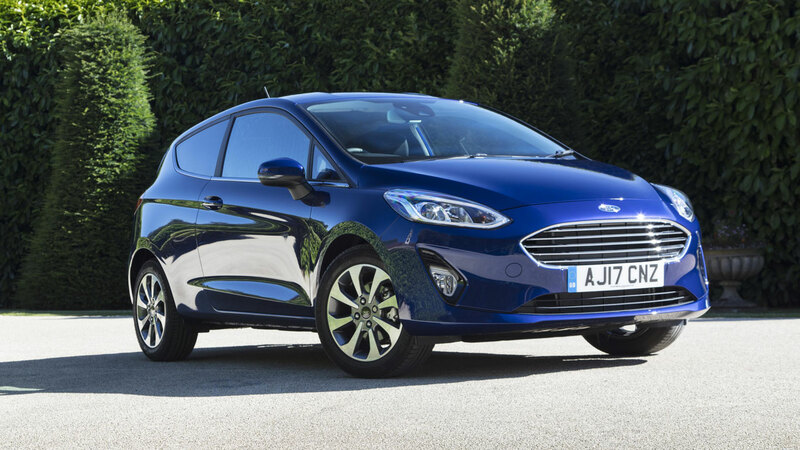 Using a ‘2 Year Ford Options’ deal, the Focus Zetec 1.0 is available for £225 a month after a £5,310 deposit. An extra £20 gets you the keys to the ST-Line version, while the ST-Line X is yours for £275 a month. 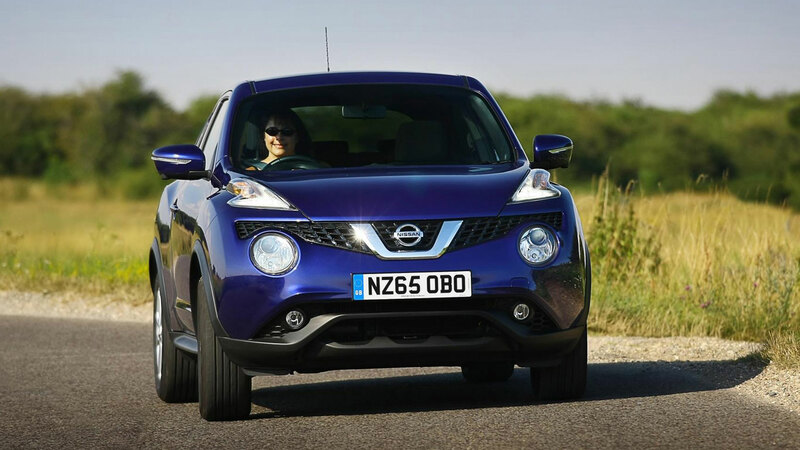 The Nissan Juke might be getting a little long in the tooth, but it remains a popular compact crossover, thanks, in part, to the range of finance options. The Bose Personal Edition DIG-T 115 is available for £179 a month over three years, with Nissan matching your deposit of £5,753.84. The optional final payment is £6,792.16. Fancy an electric car? 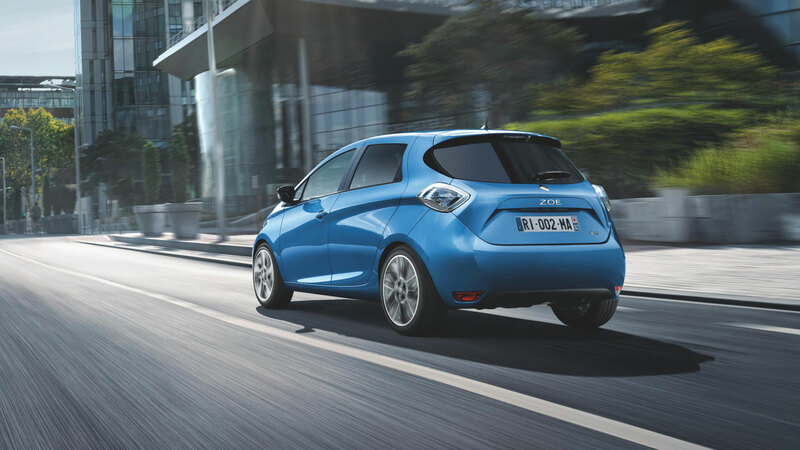 Renault is offering 0% hire purchase deals on the popular Zoe EV and will even pay the deposit of £1,750. 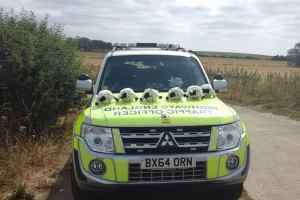 You just need to find £278 a month over five years, along with the mandatory battery hire, which costs from £59 a month. This is based on the Dynamique Nav R110 model and includes a free domestic wall-box fitted at your home. 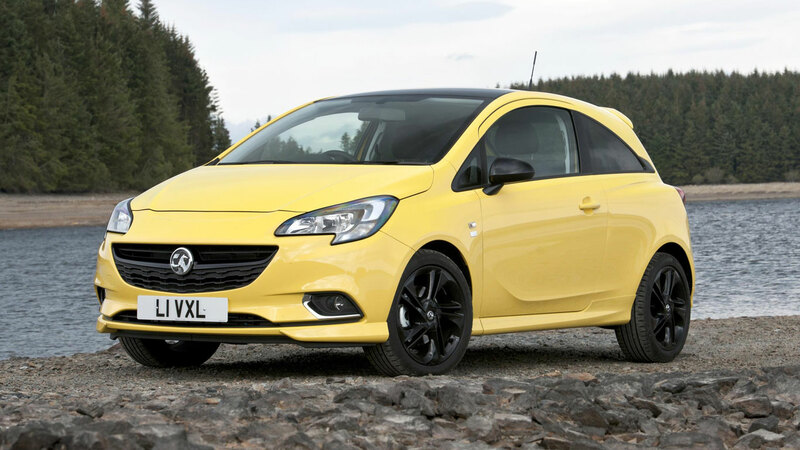 Another five-year deal from Vauxhall, this time on the Vauxhall Corsa. With a deposit of just £1,000, the three-door Corsa Energy 1.4i is available for £226.10 a month over five years, with a not a penny to pay in interest charges. Again, you own the car. 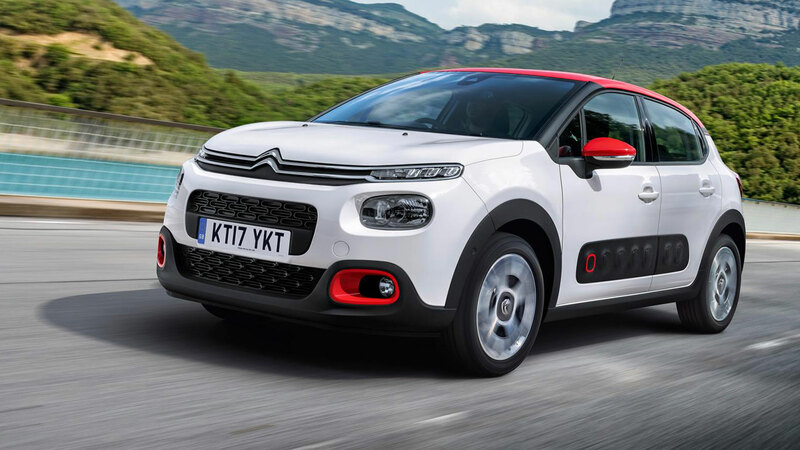 The Citroen C3 is one of the best-selling superminis in Europe and is available with or without the side Airbumps. There are a range of 0 percent finance deals on offer in the UK until the end of September with monthly payments from £149. This is based on a three-year deal on the 1.2 PureTech, but you’re limited to 6,000 miles a year. 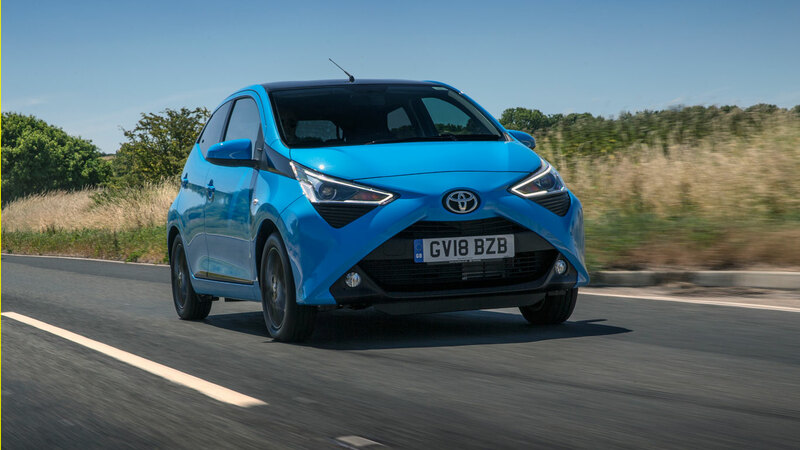 The Toyota Aygo shares its platform with the Citroen C1 and Peugeot 108 but is more striking than its French counterparts. The Aygo X-Press is available for £139 a month with a £2,680 deposit, although you can spend more on the deposit to lower the monthly payments to £109. 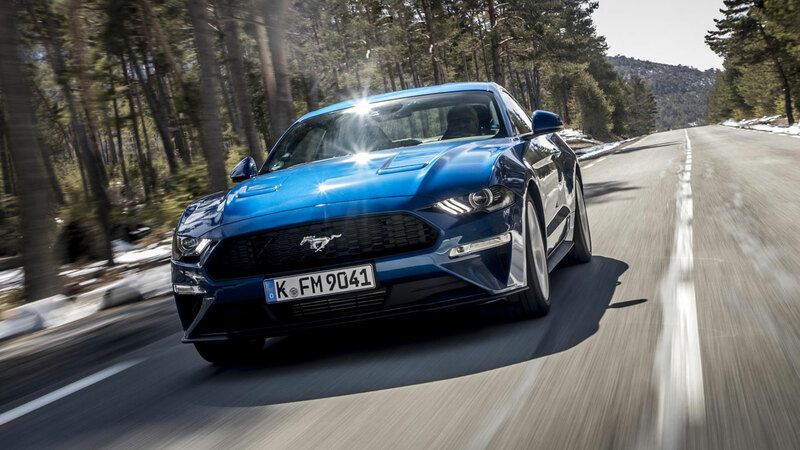 The specification includes 15-inch alloy wheels, a 7-inch infotainment system, air conditioning, rear privacy glass and automatic headlights. You’ll need to find a hefty £5,971.62 deposit for this CR-V deal, but Honda will add £1,000 to the mix, along with a further £1,000 if you take a test drive before buying. Which means you’re left to find £249 a month for three years, with a final payment of £10,519.35. 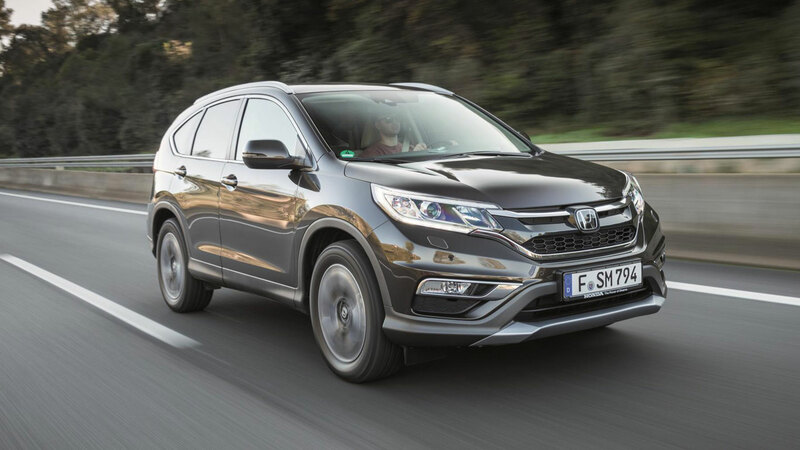 The offer is based on the outgoing Honda CR-V 2.0 i-VTEC SE Plus Navi, but remember, there’s a new version on the way. 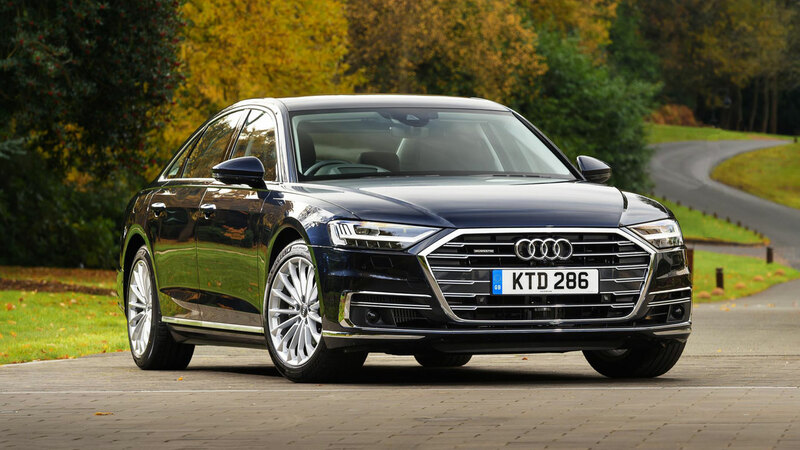 Audi isn’t being too generous with its 0 percent finance deals, but we did manage to find an offer on the flagship A8. The 50 TDI quattro 268PS tiptronic is available for £589 a month over four years, but you’ll need to find £10,777.10 for the deposit. On the plus side, Audi will contribute £8,875 to the deal. It’s probably best you don’t think about the £22,079.90 optional final payment. 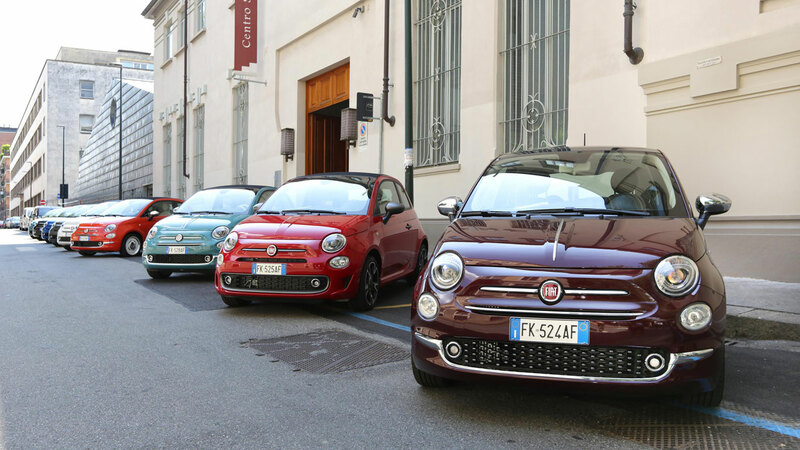 If you fancy the fashionable 500 but don’t want to pay over the odds, Fiat is offering a range of 0 percent finance offers. If the 500 Lounge 1.2 floats your boat, you just need to find £2,599 for a deposit followed by £169 a month for three years. You’re limited to 6,000 miles per annum and there’s an optional final payment of £5,227. 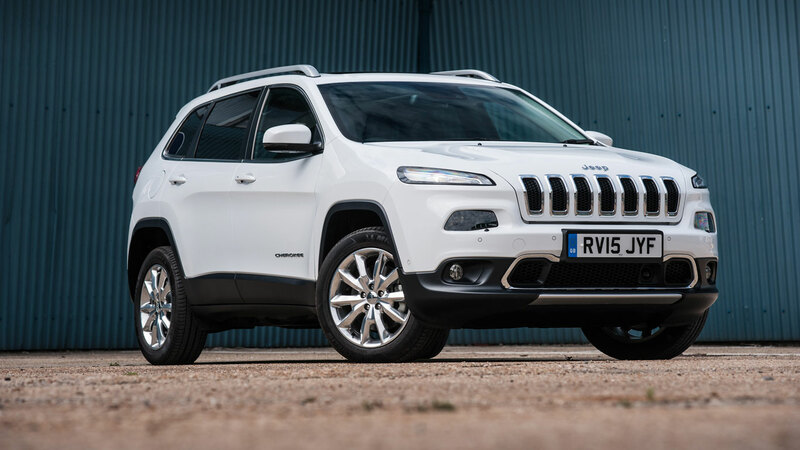 Jeep wants you to a take a second look at the aesthetically challenged Cherokee, which is why it’s prepared to offer a £8,050 deposit contribution when you take out a three-year PCP deal. You still have to find £7,199 – along with an optional final payment of £11,536 – but the monthly payments are £369. The offer is based on a Cherokee Limited 2.2 MultiJet automatic. 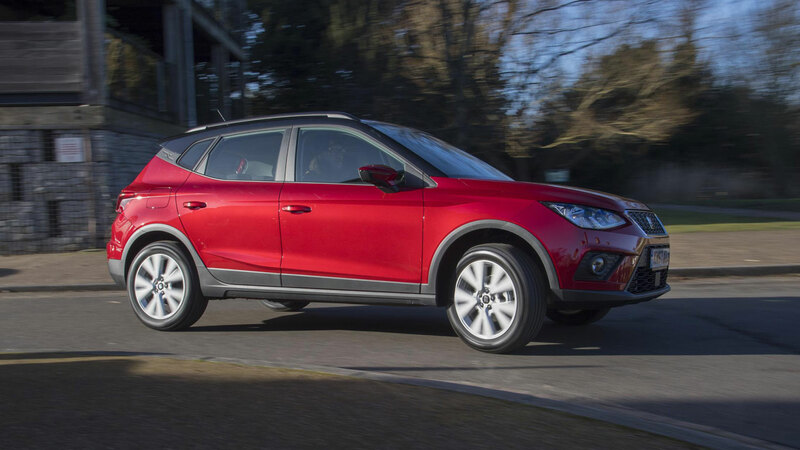 The SEAT Arona is one of the best compact crossovers you can buy, offering a spacious interior and keen dynamics. Right now, the SE Technology Lux model is available with 0 percent finance, with SEAT contributing £1,000 to the deposit. Which leaves you to find £1,359 up front followed by 47 monthly payments of £199. 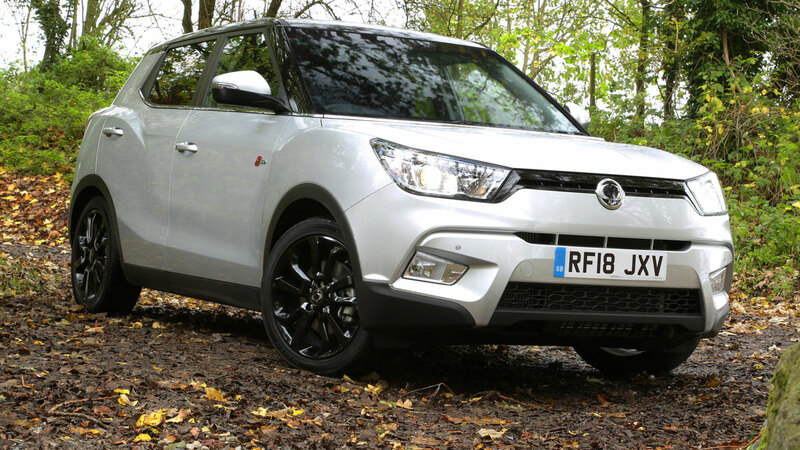 SsangYong is offering 0 percent finance over four years on selected Tivoli models, with monthly payments from just £179. That’s based on the entry-level SE petrol after a £4,903 deposit, but you’ll spend at least £209 a month on the more desirable EX model. Well, we’re allowed to dream. 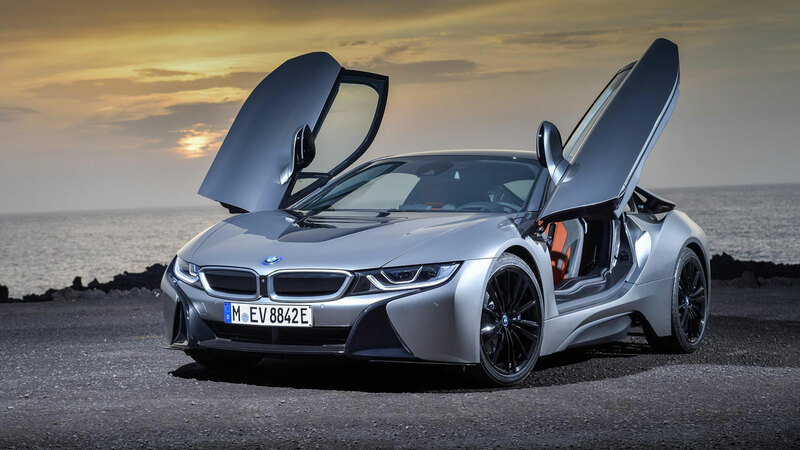 The BMW i8 is available on 0 percent finance, but you’ll spend £999 for the privilege of driving this vision of the future. BMW will contribute £10,000 to the deposit, but you’ll need to find £20,249.97 up front. 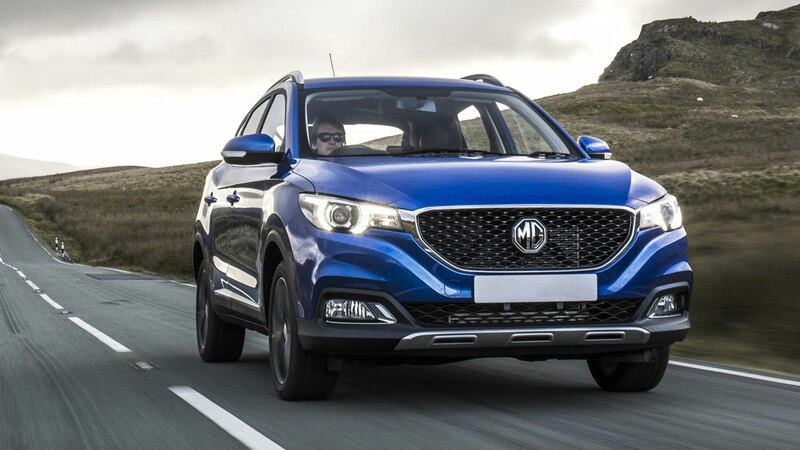 Finally, MG is offering 0 percent finance on the ZS, with monthly payments starting from £179. This is based on the ZS Excite and a five-year contract. The ZS also comes with a seven-year/80,000-mile warranty.